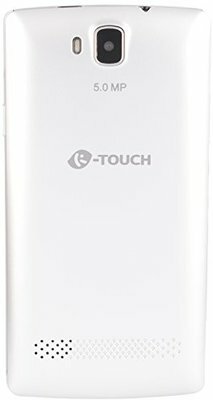 Ktouch A17 is a smartphone. This phone runs on Android. 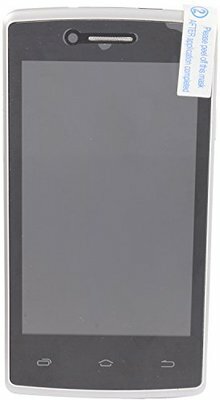 The device has a 10.1 cm TFT LCD with a resolution of . It has 512 MB internal storage which can be expanded up to Yes. This phone has come with the 1500 mAh 1500 mah battery. It comes with a Yes primary camera. The phone is powered by a – with 256 MB.